I have found my gown….Now what?? 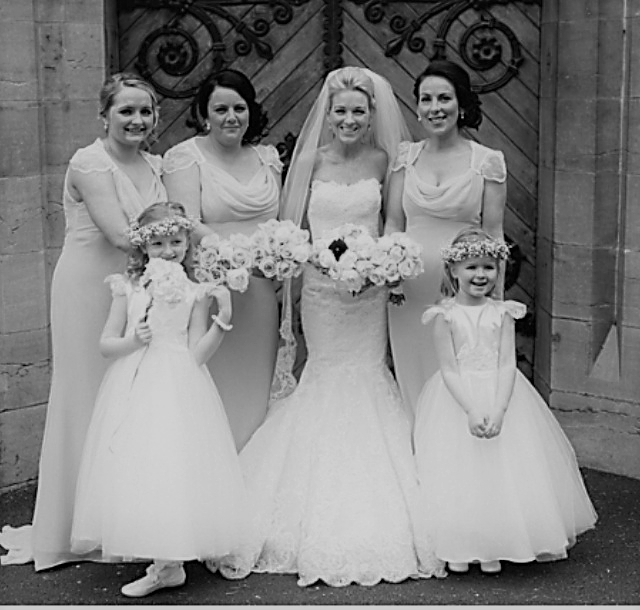 – When you have made the decision on the Gown, we take your measurements and advise on what size to order. – You will then sign the contract, showing your order and pay €500.00 – €800.00 deposit, dependant on the price of the gown. – You will pay the remainder on collection. – Alteration costs are not included in the price of the gown and vary dependant on level of adjustments needed. – At this fitting, we advise on bridal accessories, veil, headpiece or jewellery that will match your gown to perfection and complete your bridal look. – Aim to collect your gown 2 weeks before your wedding day.